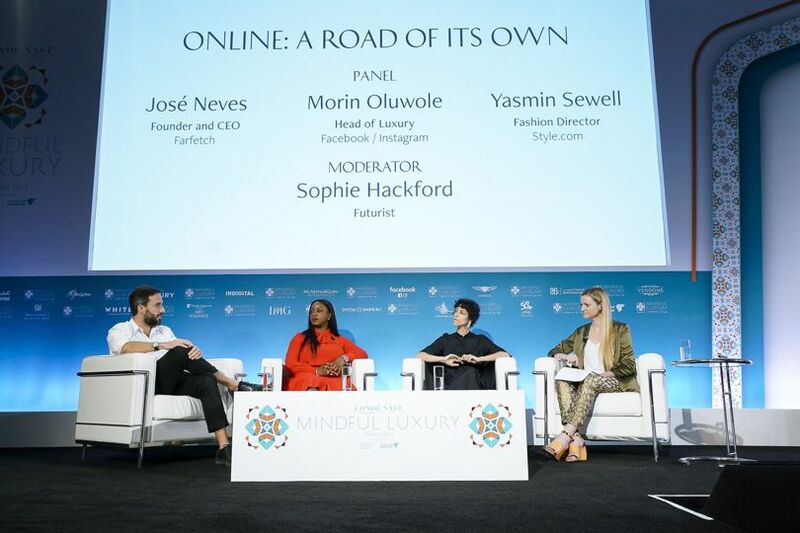 Vogue – Last week at the Condé Nast International Luxury Conference, Farfetch founder José Neves spoke about his vision for a future retail experience, where advancements in technology (including virtual reality) would start to free up time and can help make the consumer experience more human. 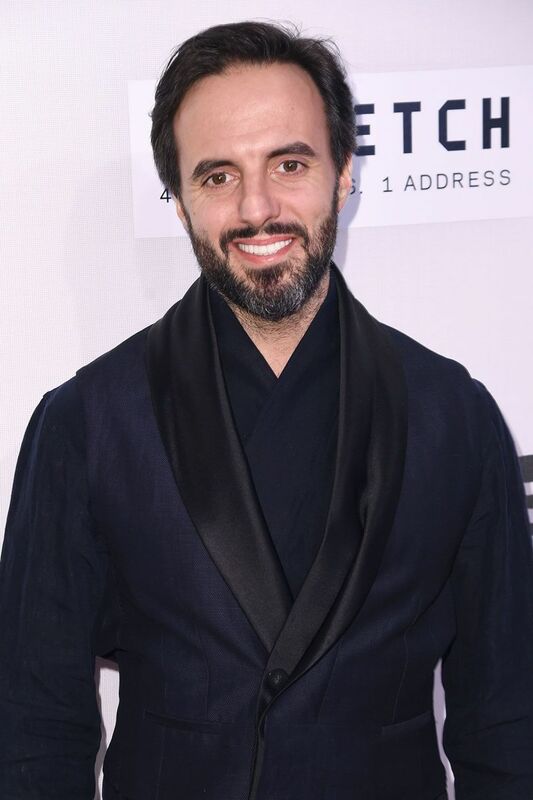 This morning, the retail entrepreneur revealed that he is putting plans into motion, unveiling Farfetch’s Store of the Future – an augmented retail solution that “links the online and offline worlds, using data to enhance the retail experience”. At the CNI Conference, Neves said that employing new technology – including virtual reality, emotion-scanning software, and innovative payment options – can “be a positive force for fashion as it can be transformative in a very informative way”. Today, he reiterated those words. The tailored solution element is crucial for Farfetch. Being a multi-brand platform, the brand is intent on making sure that the Store of the Future technologies will be able to create bespoke experiences for each brand in each city and each store. “Whatever in-store digital tools, technology or services each brand or store uses, the key value is in the data that will drive personalised meaningful customer experiences, and on the business side a significant competitive advantage.” read a press release this morning. 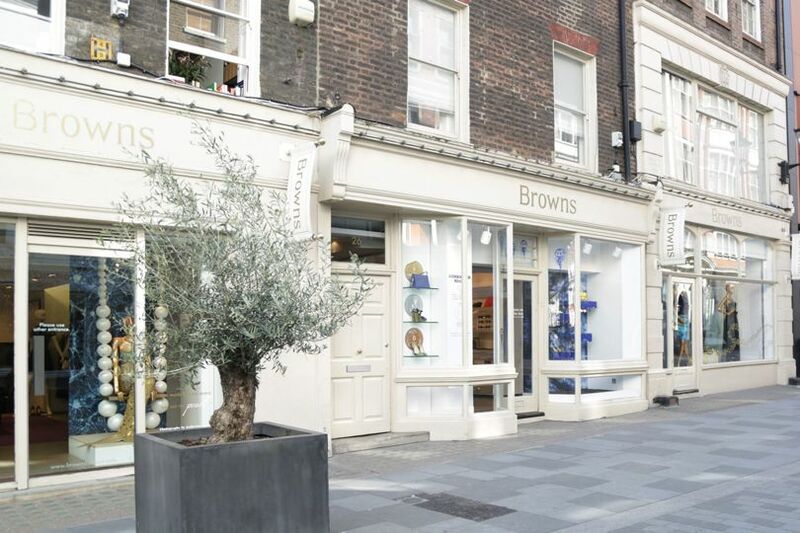 For Farfetch-owned Browns, the introduction of the technology chimes with its plan “to re-establish Browns as the coolest boutique in the world”, according to CEO Holli Rogers.